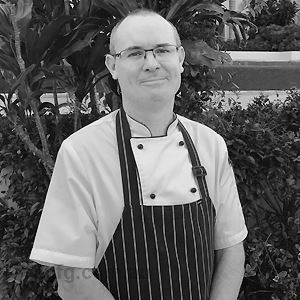 After a global search, celebrated Italian flavour maker and fine dining specialist Massimo Speroni has been appointed Head Chef at the multi-award winning Brisbane restaurant, Bacchus. 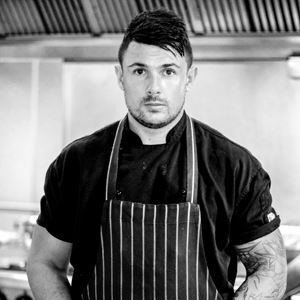 Speroni joins the Bacchus team direct from the 2 Michelin-starred restaurant San Domenico in Imola, Italy where he was Sous Chef, working with owner-chef Valentino Marcattilii. 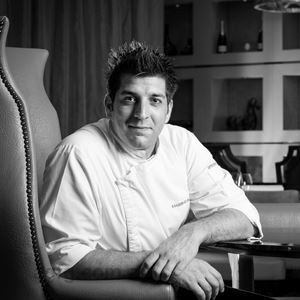 He also worked with Chef Marcattilii in his formative years as a Chef de Partie and Junior Sous, and credits the famed Italian chef for much of his flavour preferences now. He brings with him star-studded experience – having worked at the 1 Michelin-starred restaurant Café le Paillotes in Pescara, under chef consultant the acclaimed Heinz Beck from the 3 Michelin-starred La Pergola. 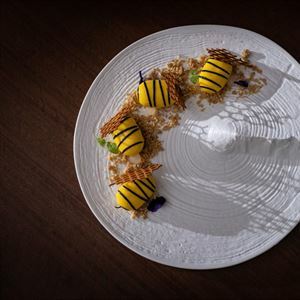 At the opening of the five star Romeo Hotel in Naples he worked under Chef Andrea Aprea and for the high summer season of 2014, he was Head Chef at the Hotel Monte Del Re’s fine dining restaurant. 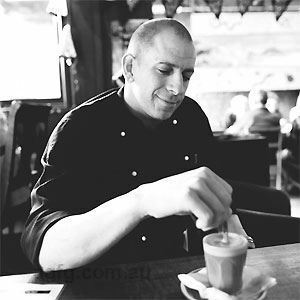 No stranger to Brisbane and Australia, Massimo worked with the kitchen team at Sydney’s famed Steele Bar & Grill before being appointed Senior Sous Chef for the opening of Pony Lounge Restaurant in Sydney. He was then selected on the opening team for Pony Dining Brisbane. Thirty-two year old Speroni said since his time working in Australia from 2012 to 2014, where he fell in love with the country, and particularly South East Queensland, he had been looking for an exciting culinary opportunity to bring him back; the offer to take the lead at one of Brisbane’s leading fine dining restaurants was exactly the position he was waiting for. His passion for fine dining began at an early age. Born in the Abruzzo region of Italy, slightly east of Rome, in the small town of Roseto near the Adriatic sea, Massimo was influenced by flavours championed by his mother who originated from the north of the country, and from throughout the central region, around Rome, where they lived. As a teenager he worked alongside local chef Marino De Colli, who would become his mentor and teach him the difference between trattoria and fine dining. It was this difference that set Massimo on his path to specialise in culinary arts and on to lead the Bacchus team in creating a fine dining experience unlike any other. It wouldn’t be surprising to see the God of food, wine and indulgence himself lounging at Bacchus Restaurant, his South Brisbane namesake. Located on the podium level of the Rydges South Bank, this lavish yet inviting venue presents a sensory feast of sparkling chandeliers, rich furnishings, eclectic music and innovative Modern Australian fare. Equip yourself with a cocktail, direct your gaze to the languid pool or vibrant open kitchen and indulge in an ever-changing array of dishes. Perhaps enjoy beef carpaccio, Parmesan evolution, lemon and mustard dressing, or mushroom bottoni and smoked buffalo mozzarella; while mains like lamb backstrap, Savoy cabbage, black garlic, leek and pickled mushrooms will have you coming back for more. Degustations are available for those with hearty tastes.